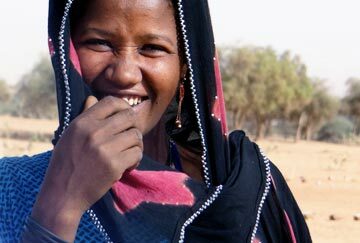 Tatinatt is 45-year-old, her children attend a school in Inazgar, Niger, founded by Anti-Slavery International and local partners Timidria. Tatinatt was born and grew up in slavery. 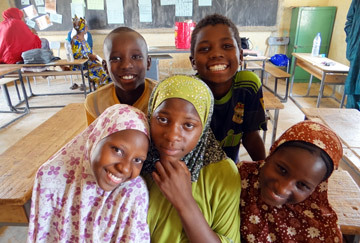 But now she is positive about the prospect of a better life for her children – Rissa (11) and Mohamed (13) now that they are learning to read and write. “I used to collect wood and fetch water for my masters daily, with no compensation or respite. I was never treated like a human being, but instead I was treated like a machine, or a donkey that had to be beaten to make it work harder. Beatings and verbal abuse were routine for me. I wasn’t allowed to have belongings or even inherit anything from my parents when they died. 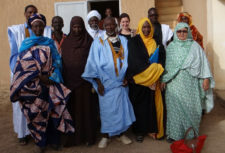 “One day I came across Timidria (Anti-Slavery partners in Niger). They explained to me that my situation of slavery was a crime, and that it was not endorsed by Islam, as I had always been told. I had always been led to believe that ‘God would punish any slave who disobeyed her master, and that the slave’s chances of going to paradise would be decided by her master. 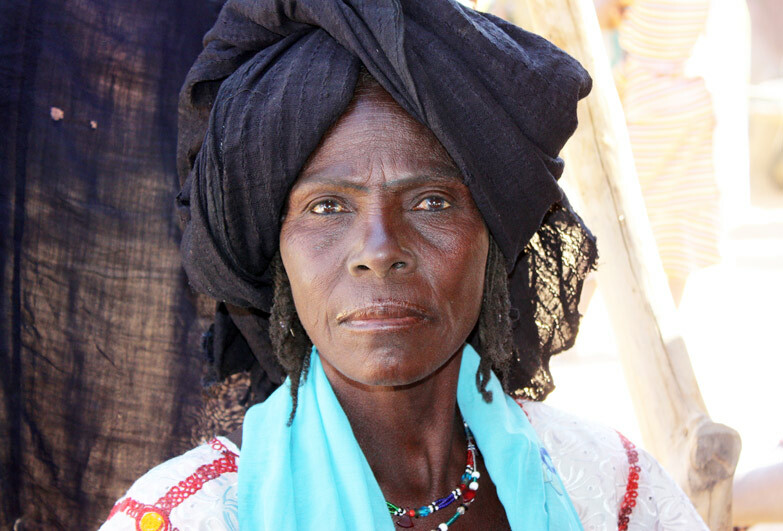 “When Timidria told me that she was a human being with the same rights as my masters, I decided to leave my masters, along with several of my relatives. We had no belongings and no money. But we would have preferred to die of hunger than continue to live in slavery. “We soon settled in the new village of Inazgar, [established for communities emerging from slavery] and gradually, the idea of a school project was born. For us, the support from Timidria and Anti-Slavery has changed our lives. Our children are being educated and we are receiving help to start making a living. “I never believed that a woman, especially a slave woman, could make her own fortune. But now I have 10 goats and I sell sugar, tea, tobacco, cooking oil and sauces. I even have an ambition: to buy a cow for milking to have enough milk for all my children. I feel completely free – I am no longer a slave.